Founded Bullock, Terrell & Mannelly along with Joe Terrell and Jay Mannelly in 1984. Mr. Bullock is the principal in charge of investment and finance operations for Bullock Mannelly Partners relating to Investment Banking and Development Operations. Alan specializes in the brokerage, acquisition/disposition, and joint venture financing of commercial real estate, including the arrangement of debt and equity for project development. Since 2000, Mr. Bullock has directed more than $7 billion in investment and finance transactions totaling over 10 million square feet. Since incorporating in 1984, Bullock Mannelly Partners as principals has developed and/ or purchased approximately 5 million square feet and developed in excess of 1,200 acres in the Southeastern U.S. and the Caribbean. 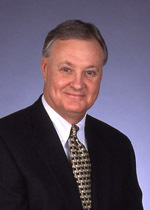 Mr. Mannelly Founded Bullock, Terrell & Mannelly along with Joe Terrell and R. Alan Bullock in 1985. 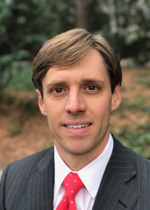 Mr. Mannelly is the principal in charge of Development, Construction and the Land Group for Bullock Mannelly Partners, Inc. Jay specializes in Development, Construction and Land Entitlement. Has developed over 4.5 million square feet of office, industrial, and retail space. Has also built homes and developed residential subdivision projects with over 500 lots. Five of Bullock Mannelly Partners’ members have received the Alvin B. Cates Award, which is the Atlanta Board of Realtors recognition for the most creative land transaction of the year. We are proud of our land knowledge and our entitlement expertise. 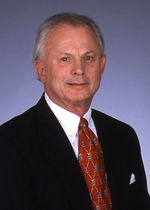 Mr. Bazzel joined Bullock Mannelly Partners in 2010 as a Managing Director with the Investment and Finance Team. 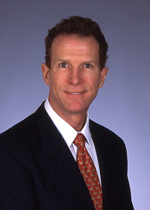 Frank has an extensive background in the sourcing of capital and financial structure of real estate. Frank focuses on sourcing/structuring debt and equity for real estate transactions. 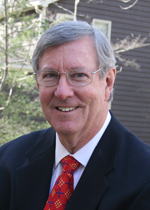 Mr. Boyd is an award winning real estate professional with over 30 highly successful years of experience in, acquisitions, dispositions, financing, development, zoning, and management problem solving. Robert participated in the following investments as a partner, broker, project manager and /or a developer. Secured debt and equity financing, developed pro formas for Joint Venture Structure and handled day to day operations, construction draws, leasing, disposition, and contractor management. 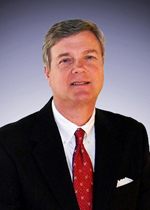 Patrick Laughlin joined Bullock Mannelly Partners in 2005 to work on industrial properties, land and invesment sales. Patrick has been in commercial real estate in Atlanta since 1983 and has extensive experience in many services and transactions including land sales and assemblages, investment sales, project marketing, tenant representation and build-to-suits. His previous experience as an architect brings unique skills to the development process and understanding real estate assets. 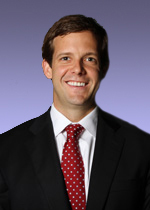 Mr. Myrick joined Bullock Mannelly Partners in 2012 as a Managing Director with the Land and Investment Banking Group. He has over 30 years experience in the acquisition, planning, development, management and sale of land for investment and development. In addition he has been involved in the management and marketing or over 1,000,000 square feet of office buildings. Mr. Norwood joined Bullock Mannelly Partners in 2016 as a Managing Director with the Investment and Finance Team. Bobby has an extensive background in equity investment, deal structuring and debt origination. Bobby focuses on sourcing and structuring equity and debt for real estate transactions. 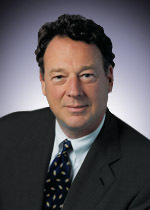 Mr. Orton joined Bullock Mannelly Partners in 1995. Currently a Managing Director working on real estate investment banking transactions. 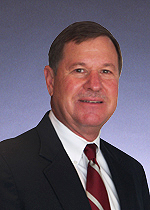 Mr. Orton has over thirty years of experience in commercial real estate. He has held senior management positions in financial institutions, in both public and private operating companies, and was a founding principal in a successful real estate development company. 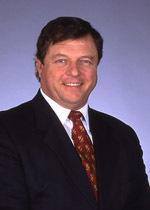 From 1990 – 1994 Scott was with Travelers Realty Investment Company where he established, staffed and operated the Southeast Region Asset Management Group. 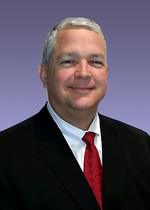 Mr. Tillitski joined Bullock Mannelly Partners in 2009 as a Managing Director with the Residential / REO Team. Mike has over 25 years of Real Estate experience specializing in the acquisitions, dispositions, and asset management of residential properties through the Southeast. His clients have included John Wieland Homes and Neighborhoods, Peachtree Residential Properties, The Providence Group, Lennar Homes, KM Homes, D.R. Horton America’s Builder, Ashton Woods Homes, The Pacific Group, Pulte Homes, Acadia Homes and Neighborhoods. 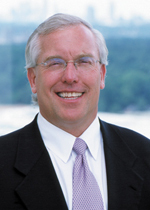 Mr. Reynolds joined Bullock Mannelly Partners in 2013 as a Managing Director, specializing in industrial leasing, development and brokerage services as well as land brokerage.